Former Vatican treasurer Cardinal George Pell was sentenced to 6 years in prison on Tuesday evening after his conviction for sexually abusing two choir boys in Melbourne in the 1990s. 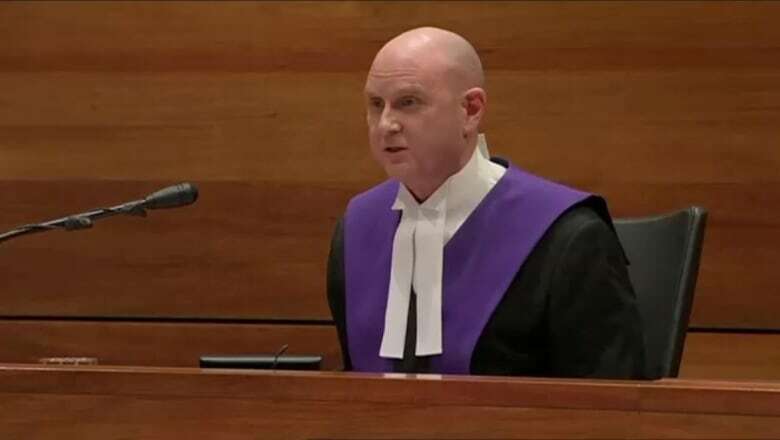 "In my view, your conduct was permeated by staggering arrogance," County Court of Victoria Chief Judge Peter Kidd said in the sentencing, which took more than an hour. "Viewed overall, I consider your moral culpability across both episodes to be high." "As I directed the jury who convicted you in this trial, you are not to be made a scapegoat for any failings or perceived failings of the Catholic Church," he said. "In my view, the first episode in the priest's sacristy involved a brazen and forceful sexual attack on the two victims," Kidd told a packed court. "The acts were sexually graphic. Both victims were visibly and audibly distressed during this offending," he said, adding Pell's behaviour had a "nasty element." 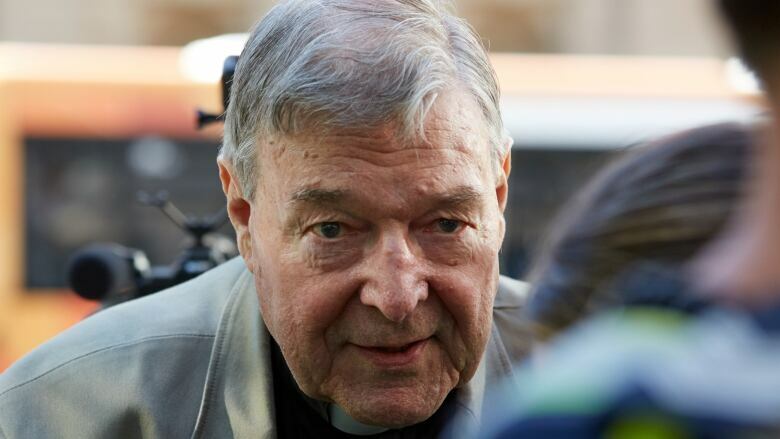 Pell showed no emotion during the hearing and barely moved throughout. He stood silently with his hands behind his back as the judge read his sentence. Pell signed documents that registered him for life as a serious sexual offender before he was led from the dock by four prison officers. 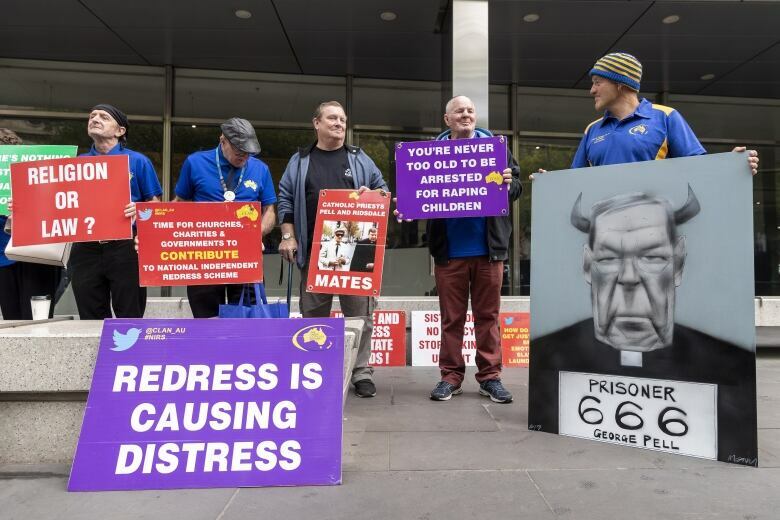 The court had come under fire for suppressing coverage of Pell's trial, as he is seen as the face of the Catholic Church in Australia that has protected priests who were sexual abusers. Pell was once the highest-ranking Catholic in Australia's second-largest city, where he is now a prisoner in protective security.